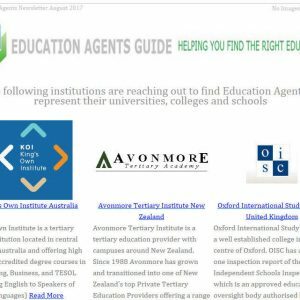 Add your School to the International School Guide Monthly Newsletter- the newsletter has a readership of over 100,000 international students subscribers as well as student recruiters and education professionals. 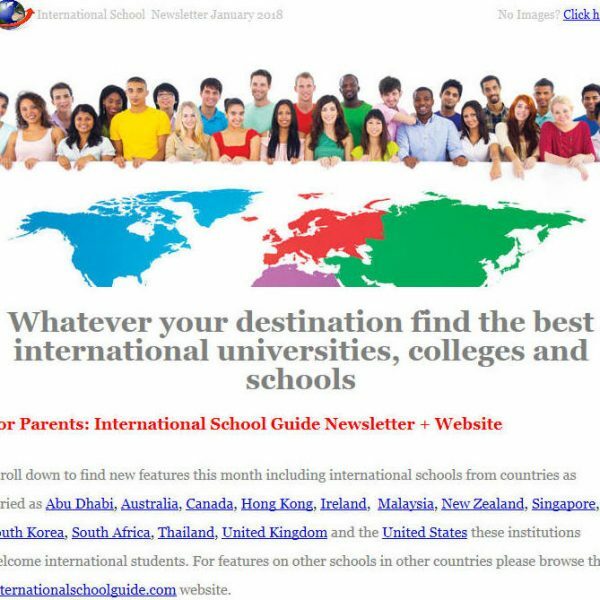 The newsletter is ideal if you are keen to promote your university program, college of school to international students (click here to view the current issue). 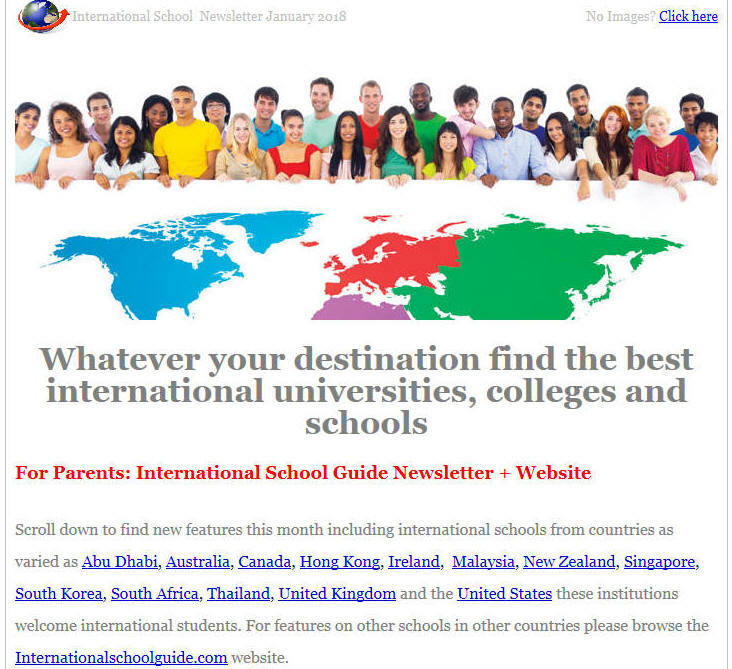 If you are keen to recruit international students why not book an insertion in the forthcoming edition.